No. I cannot attend this event. 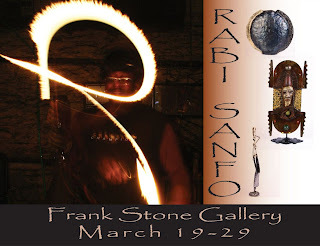 Please stop in, enjoy a glass of wine, and learn more about Rabi's work. Invite your friends!